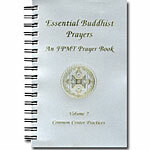 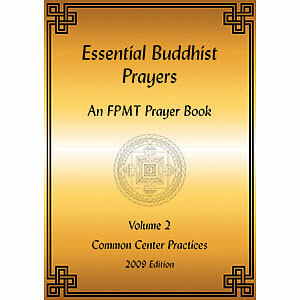 This PDF edition contains all of the same prayers and practices as the printed version. 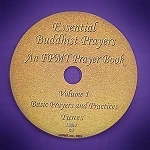 The Abbreviated Four-Mandala Ritual of Tara Chittamani (to be practiced on the 8th of the Tibetan lunar month and on the full and new moon days). 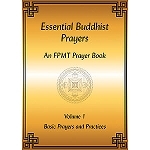 The Medicine Buddha puja known as the The Wish-Fulfilling Jewel (to be practiced on the 8th of the Tibetan lunar month and on the full and new moon days). 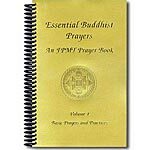 Lama Zopa Rinpoche’s short daily purification practice of Vajrasattva followed by the Heruka Vajrasattv tsog offering puja composed by Lama Thubten Yeshe.